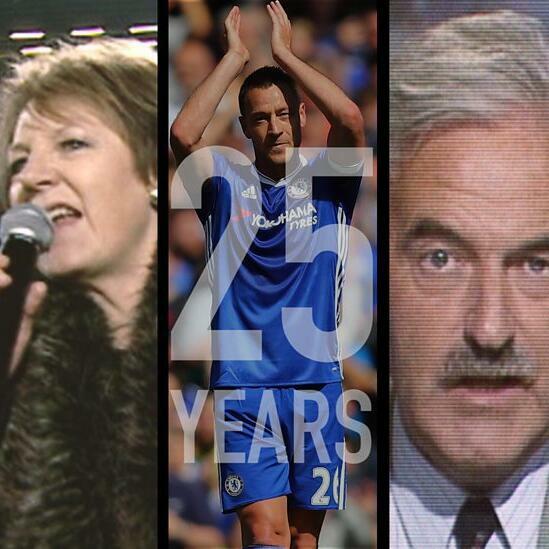 Since 1992 the Premier League has been giving us precious memories to remember forever. The league has seen a multitude of sides all battling for every single point, from every single game they have played. But, have you ever thought which side has gathered the most points in Premier League history from all 25 seasons? Well, I hope the answer is YES because we have made a podcast to answer that question. This Football Friends is Alex revealing the top 20 points scoring teams from the premier league history. Who will be our all-time-premier league champions? City, United, Arsenal or Chelsea??? All this week TFH are in partnership with the UK's most popular online football game '7OTB'. Football Friends, if you head to www.7otb.com its free to enter and you can try and play your way to £1 million pound.